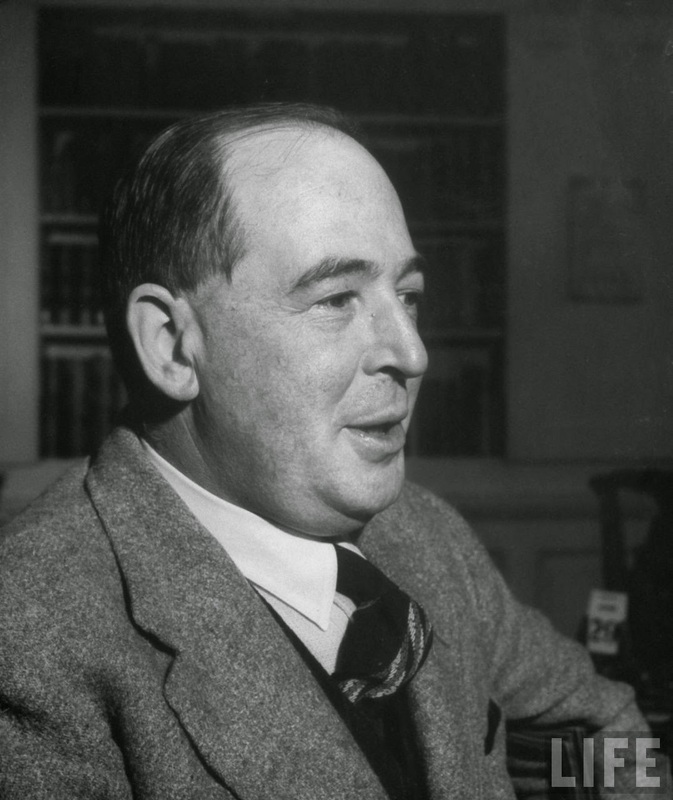 Since it is Saturday and I have a very busy day today, I just wanted to post a couple of links to some original recordings of C. S. Lewis speaking, first broadcast by the BBC in 1944 and 1948. The first one on that page is part of what became Mere Christianity and the second one is an introduction to The Great Divorce. These 3 are very short clips, but still fun! "To conclude - you must translate every bit of your Theology into the vernacular. This is very troublesome and means that you can say very little in half an hour, but it is essential. It is also of the greatest service to your own thought. I have come to the conviction that if you cannot translate your thoughts into uneducated language, then your thoughts are confused." I think so much of the genius of Lewis was being able to do exactly what he describes here: that is, to take seemingly complicated theology and translate his thoughts into more readable language.